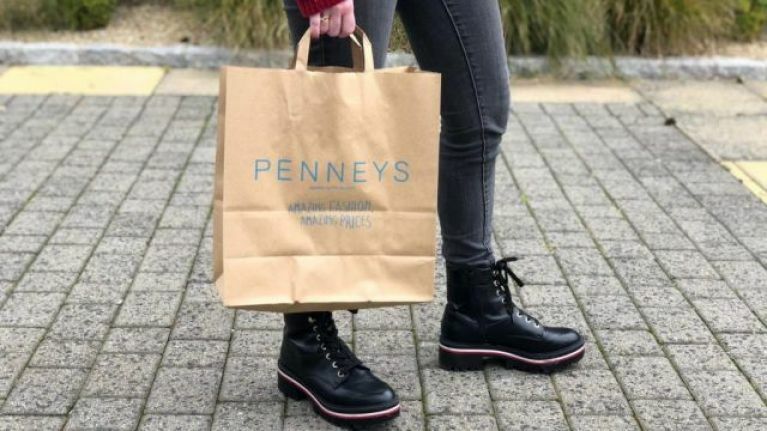 Where would we be without Penneys, lads? Say hello to the perfect day-to-night dress, that could easily be designer. 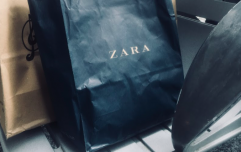 Only, it's €20 quid from Penneys, which is freakin' sensational. It actually screams Dolce and Gabbana - but for a fraction of the price. "Take this dress out-out or dress it down with tights and a cardigan." So it really is one of those dresses that could take you anywhere, from the cinema to a night out with the gals. And thankfully, this baby is available in Penneys stores across Ireland for just €20. Oh, and just in case you're travelling, it is also available in the UK, Portugal, Spain and Italy. We need it in our lives ASAP.